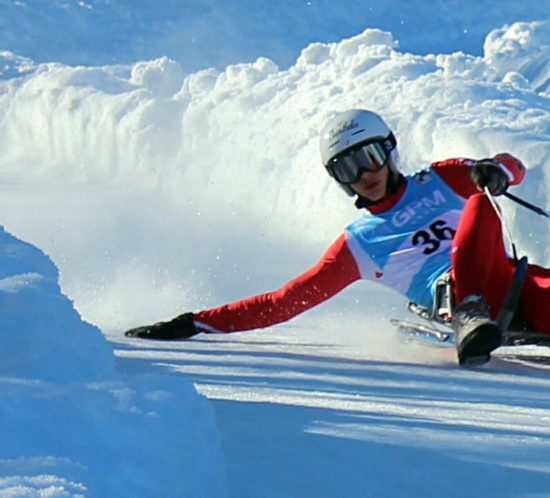 Meet our ambassador – Rafał Zasuwa, the representative of Poland in tobogganing on natural tracks. He won Polish Junior Championship in doubles, Junior World Cup in doubles and the third place during Polish Junior Championships in singles. 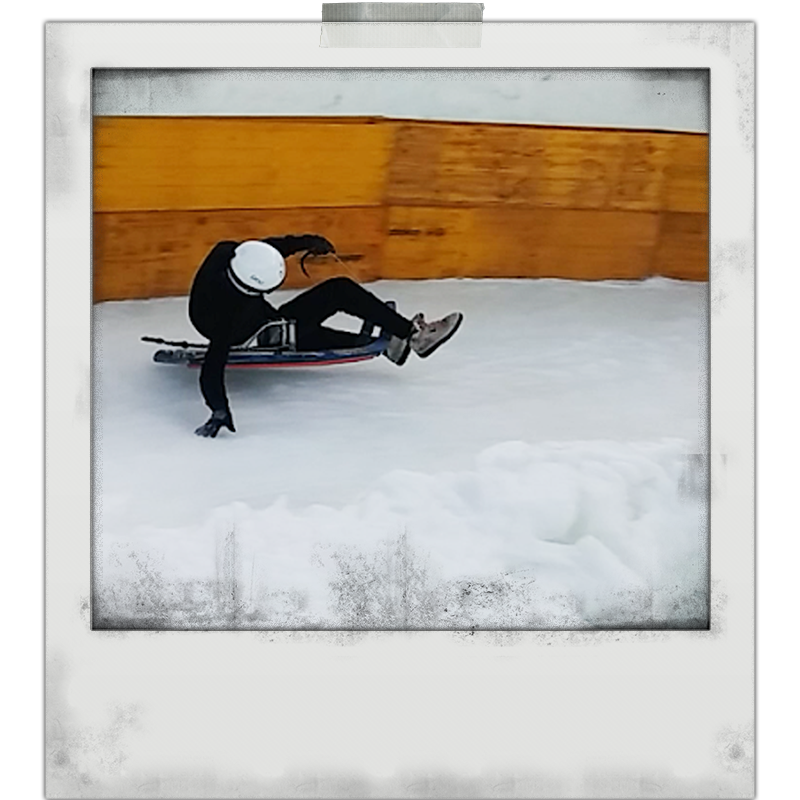 This sport really requires virtuosity in toboggan control – depending on the track, Rafał reaches even 100 km / h and swings often exceeding 90 degrees. 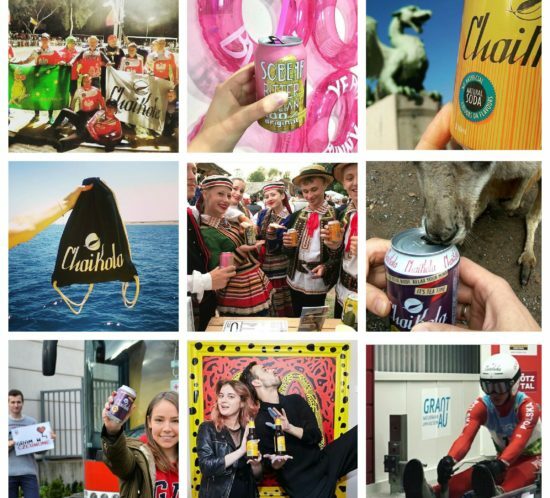 We believe that thanks to ChaiMate, Rafał will race even faster and he will celebrate next victories with a can of ChaiKola in his hand. WHAT’S UP AT RAFAL ZASUWA!